 I will work with you to provide your visa applicant and client with comprehensive and correct advice. I will act in support to your service to ensure that all matters are addressed completely and competently. Where you lack in resources or expertise, my services can assist you to uphold your reputation and contribute to the growth of your business and services you provide. Ability to provide more alternatives for your client through assessment of eligibility in an alternative country – Australia or New Zealand.